With the season’s calendar winding down and excitement ramping up, it’s a great time to revisit the top 10 goals from 2014/15. Do you agree with the ranking? 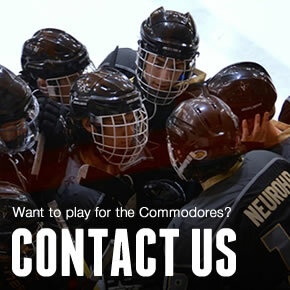 Enjoy the highlights and share your thoughts in the comments section below or tweet at the club @VandyIceHockey. 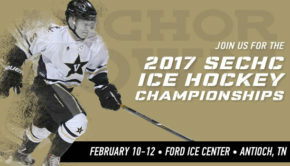 We hope to see you at Ford Ice this weekend as the team takes on in-state rival Tennessee at 7:45pm Friday and 3:45pm Saturday. 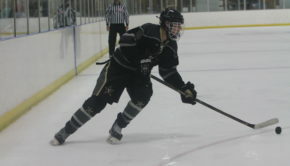 Go ‘Dores and ANCHOR DOWN!